There’s no doubt about it, social media has definitely found a way into all of our lives. In fact, I imagine that it’s also played quite a prominent role in your wedding planning too. 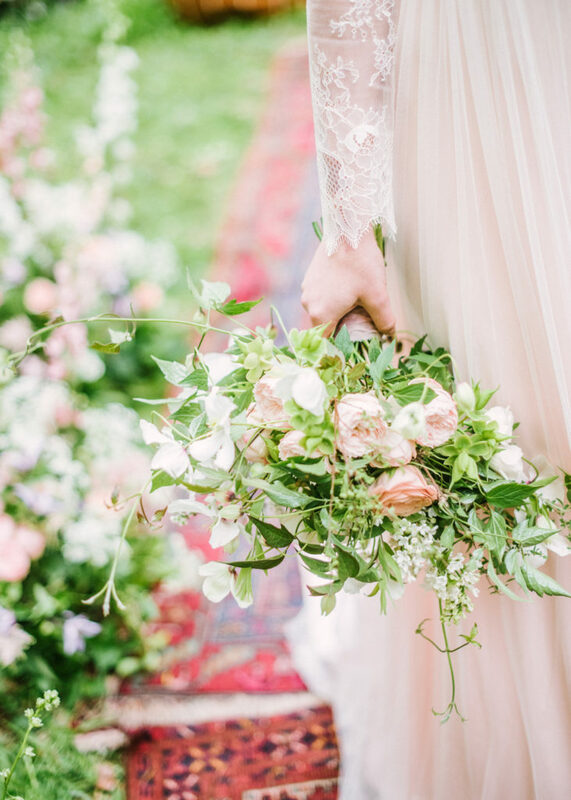 Whether you’ve found suppliers on Facebook, been inspired by Instagram, had a moment or two getting obsessed on Pinterest or followed a link on Twitter to get to this very feature, modern weddings (and modern life in general) wouldn’t be quite the same without it. The first thing to do is to decide where you stand on the whole question of social media well BEFORE the big day itself! It’s your day and you’re the one making the decisions, so make sure you add this to your wedding planning to-do list! 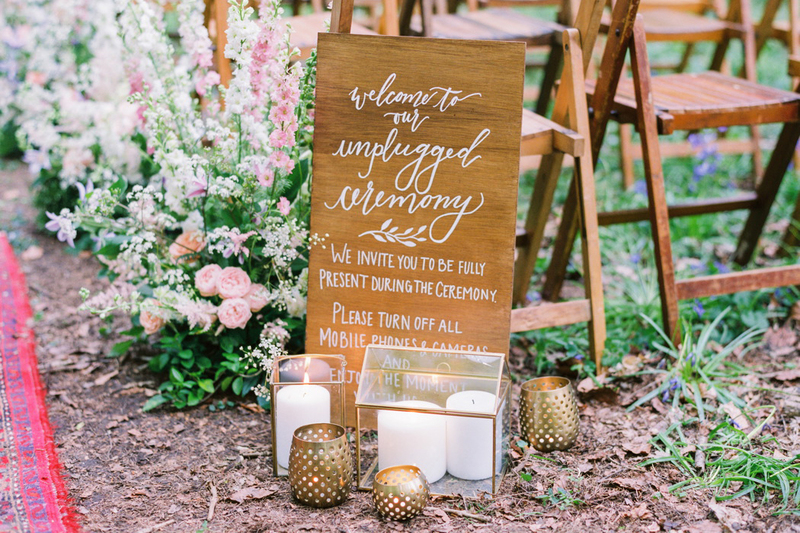 Do you want an entirely ‘unplugged’ wedding with no social postings at all? 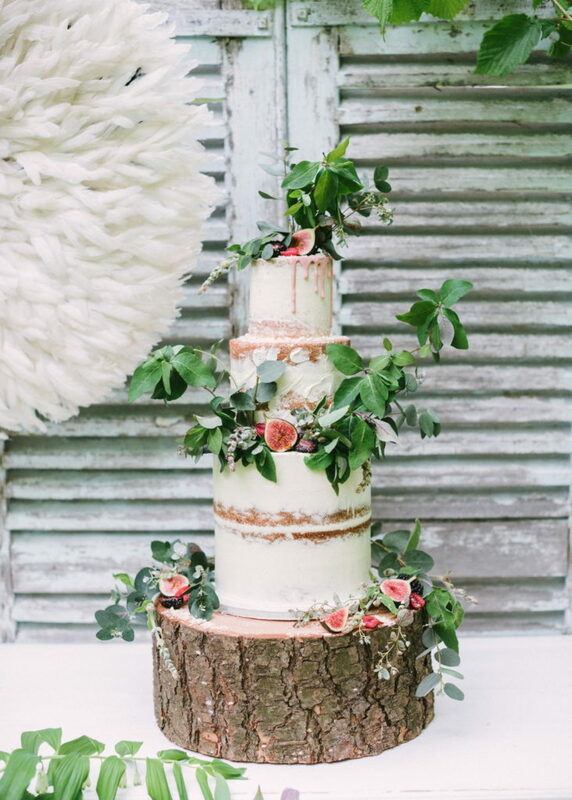 Are you happy if guests share photos of the details and décor only? Would you prefer that images are shared only once you’ve shared the first and definitely not on the day itself? 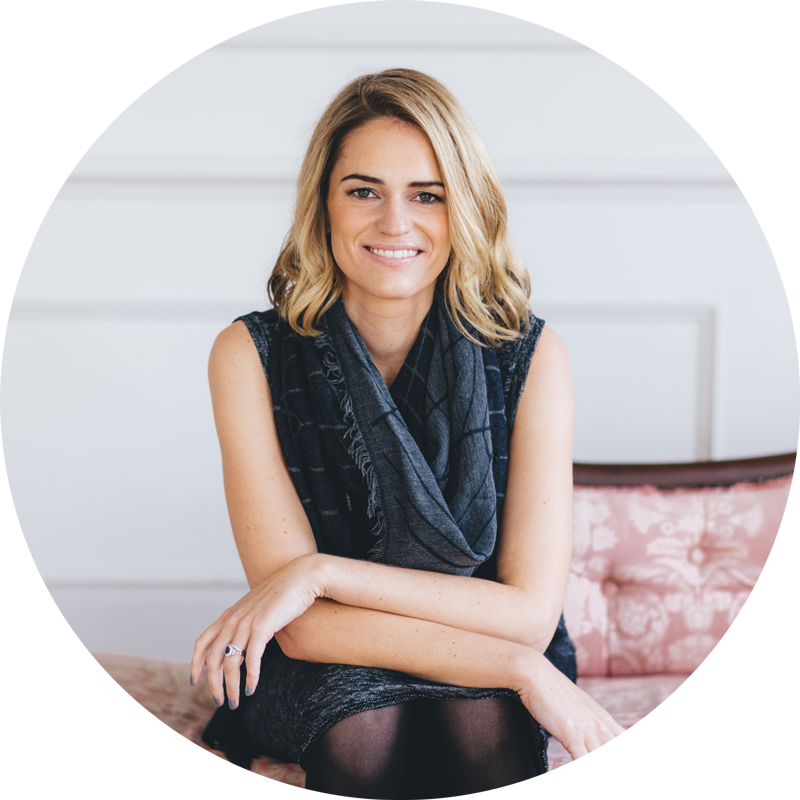 Are you totally indifferent and happy for your guests to share images if they want to? Are you wanting your guests to go all out and share, share, share?! As you can see, this is absolutely something to discuss together because your stance could end up having quite an impact on your day. Once you’ve decided what your social media policy is, you need to let your guests know your preferences and ideally in advance of the day itself. How about including some wording on your information cards or on your wedding website so that there are no surprises along the way? If you’ve decided ‘no social’, making it clear that this applies to everyone can be helpful, and, on the flip side, if you’re happy for everyone to post all day long, they’ll need to know the right hashtag to use! Even if you’ve spread the social word before the big day, it’s always a good idea to reinforce this message. 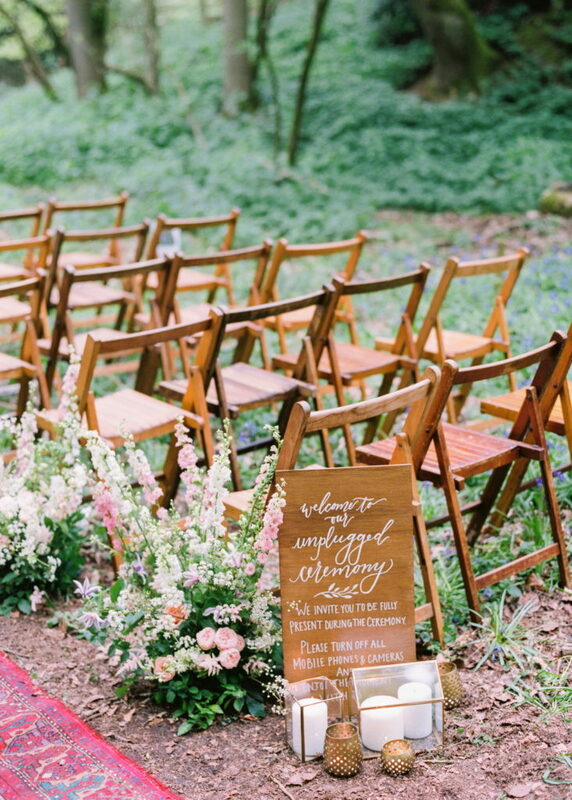 You might want to ask your Groomsmen to remind guests not to use their phones as they arrive at your ceremony or you could opt for some pretty signage to get this message across too. It’s also quite usual for officiants to make an announcement about phones etc. before the ceremony so everyone should be crystal clear about what you want! Before your wedding, also take a look at your social media privacy settings. Make sure that you’re comfortable with who’ll be seeing whatever you post and whatever you’re being tagged into! This is definitely something to do before you go on honeymoon so that you’re not advertising the fact that you’re not at home. If you’re happy with guests posting photos, creating a hashtag will allow you to easily see all their pics post-wedding. 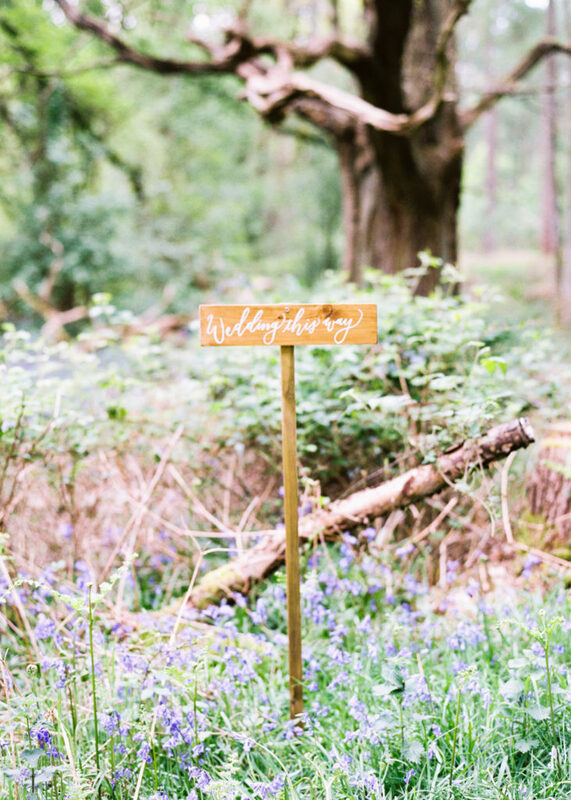 You can add your hashtag to your wedding signage and wedding day stationery so that everyone can share the hashtag love! When it comes to creating your hashtag, keep it simple (a few celebratory drinks and typing can get tricky!) and look to see whether anyone else has used it before. 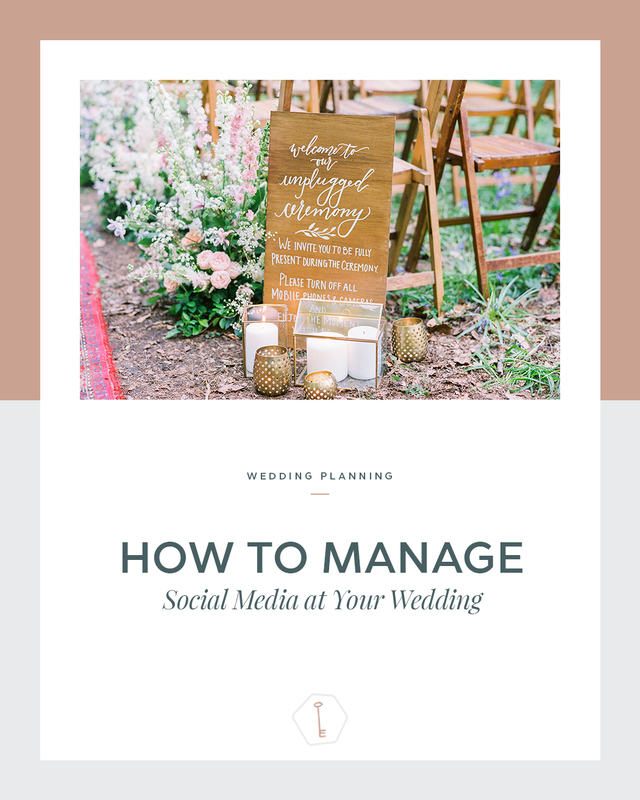 It’s easy to see social media as a bit of a wedding day demon but that doesn’t have to be the case. Just as in everyday life, if you use it carefully, social media can enhance your experience. One of my recent Brides even covered her whole wedding on Instagram Stories! Now, this might be too much for some, but tech can be super useful in other areas. For example, if you’re setting up a photobooth, your guests can upload images directly – closed and private groups on Facebook can be great for this (just remember to add everyone before the day!). As with all things ‘wedding’, the decisions should always be yours. Don’t worry what other people think and simply go with the decision that suits you best and you’re most comfortable with. Social media is still a relatively new concept so the only ‘rules’ are the ones that you define. Do let your photographer and videographer know what you’ve decided. If you’ve told your guests ‘no phones’ for your ceremony, you’ll have your photographer’s undying gratitude AND you’ll certainly get better images and coverage without guests leaning out into the aisle to snap pics of you as you arrive! Similarly, let your suppliers know where you stand on social media too. Some like to share pics from your day on their own feeds as they’re setting up etc. so if you’d prefer they didn’t do this or if you don’t want them to post anything at all, then let them know. As a little note here – some supplier contracts actually include lines about social media so check whether or not you’ve already given them permission to share just by signing their T&C’s. Finally, accept that some of your guests will forget (or even ignore) what you’ve decided. The most important thing is to not let this upset you. If you really don’t want anything shared, you could ask a Bridesmaid or Groomsman to speak to anyone who does. 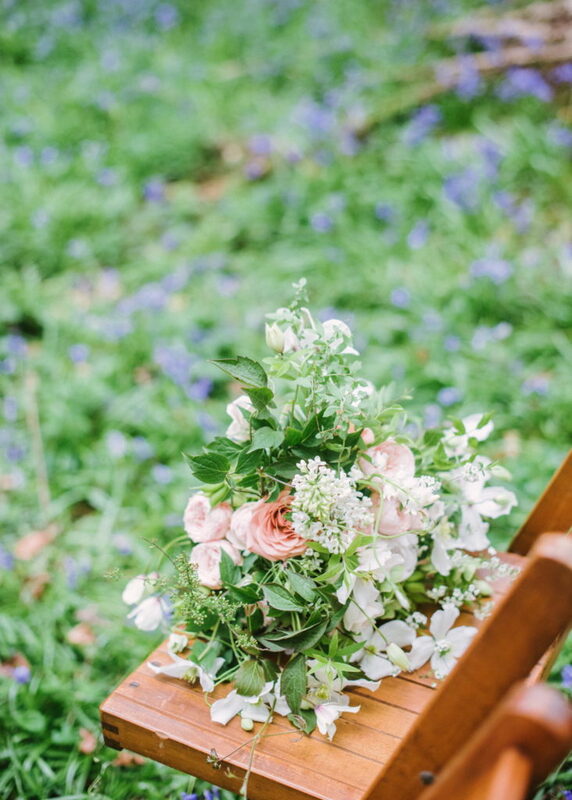 On the flip side, if you’ve created a wedding hashtag and no-one is using it then ask someone with a speaking role to give a little hashtag shout-out or you could ask your closest social media obsessed friends to get the ball rolling for you. 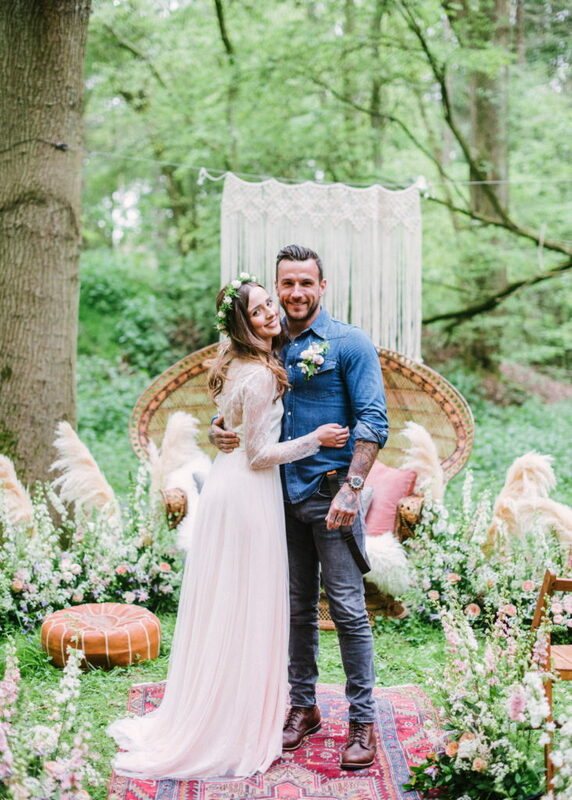 And there we have it – how to manage social media at your wedding. Whatever you choose to do, remember that this really is a day to connect with those you love the most. Thank you to Love My Dress for featuring this shoot.